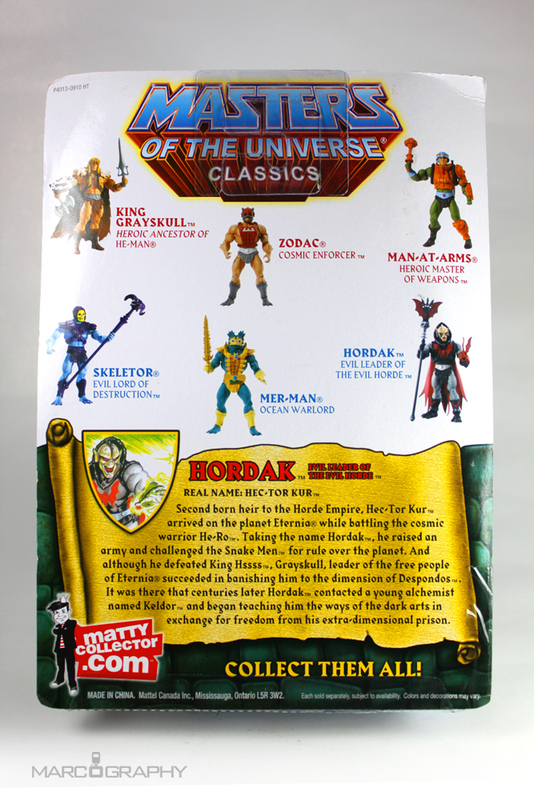 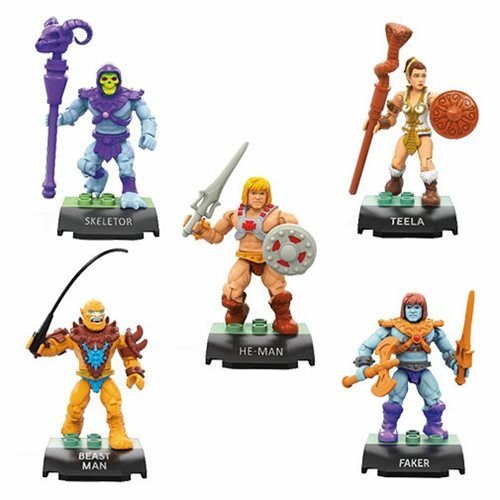 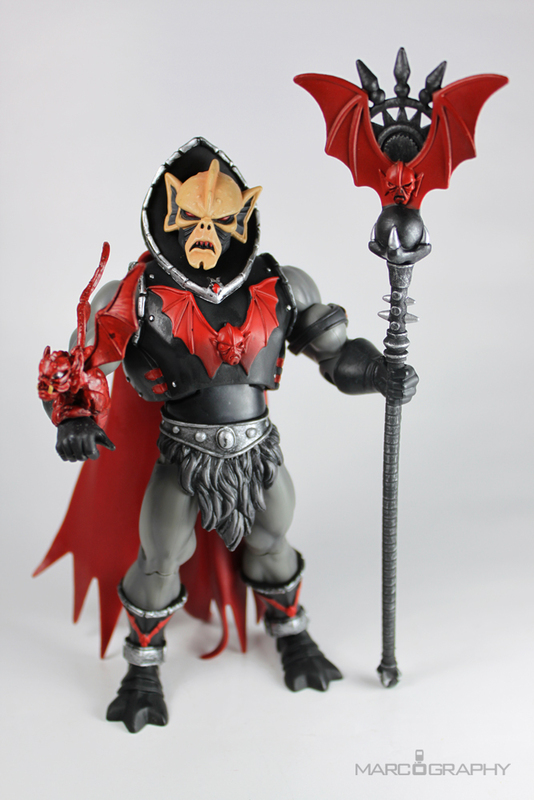 Second born heir to the Horde Empire, Hec-Tor Kur arrived on the planet Eternia while battling the cosmic warrior He-Ro. 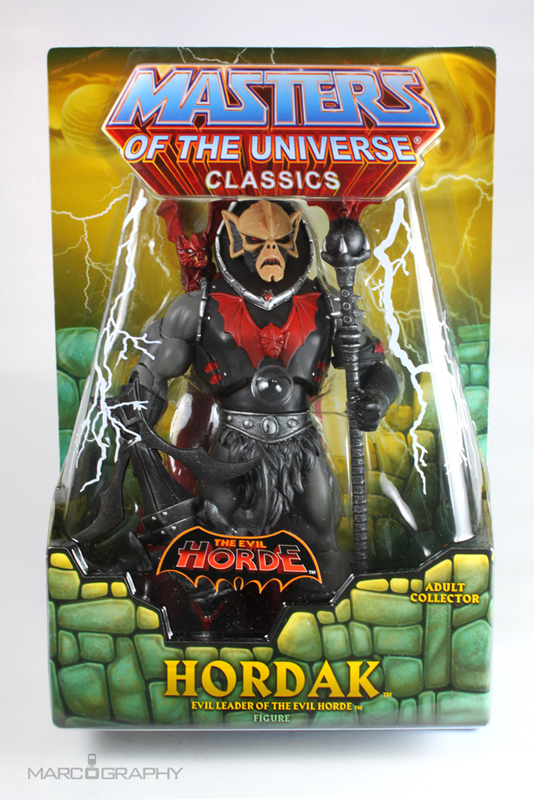 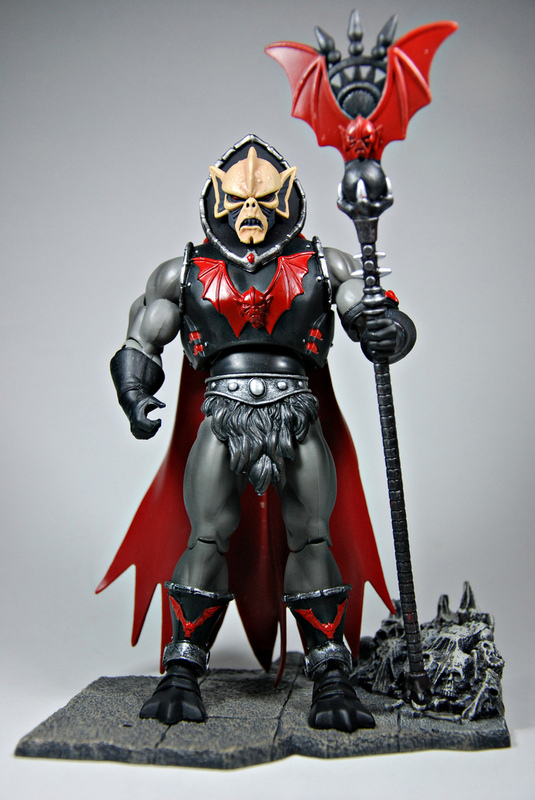 Taking the name Hordak, he raised an army and challenged the Snake Men for rule over the planet. 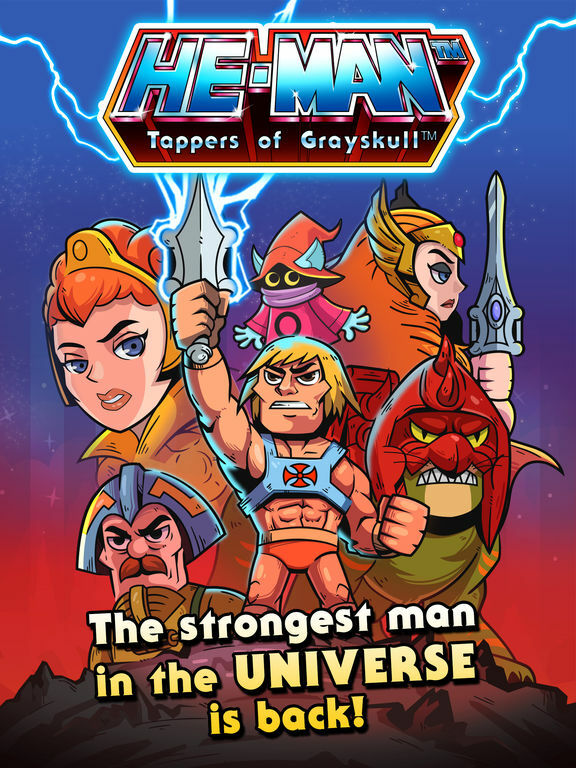 And although he defeated King Hssss, Grayskull, leader of the free people of Eternia succeeded in banishing him to the dimension of Despondos. 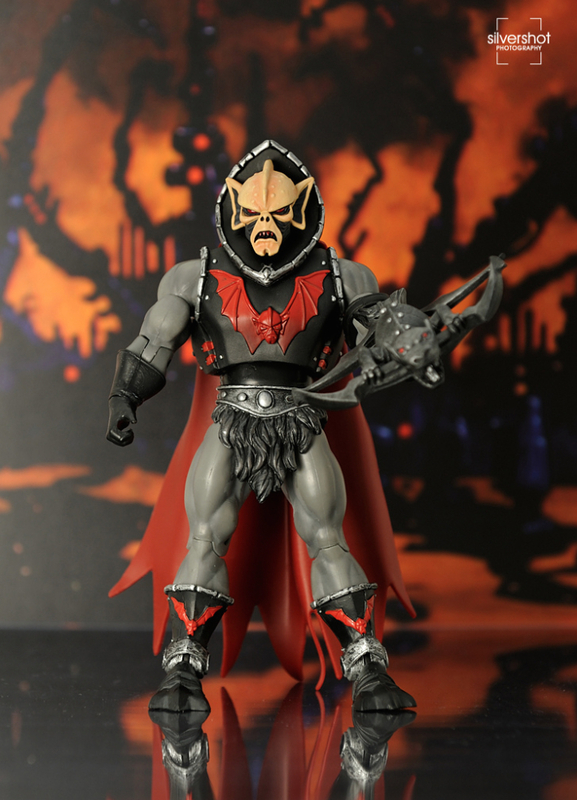 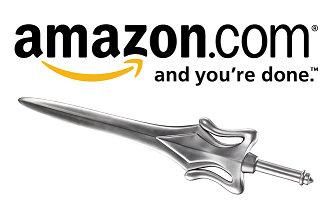 It was there that centuries later Hordak contacted a young alchemist named Keldor and began teaching him the ways of the dark arts in exchange for freedom from his extra-dimensional prison.